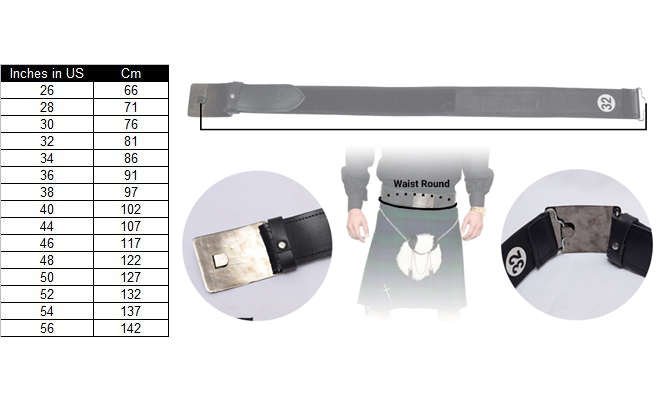 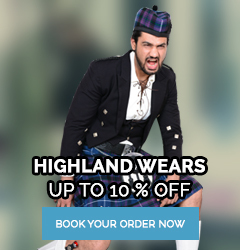 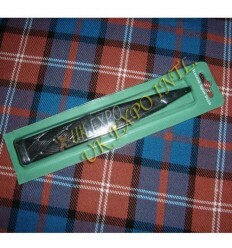 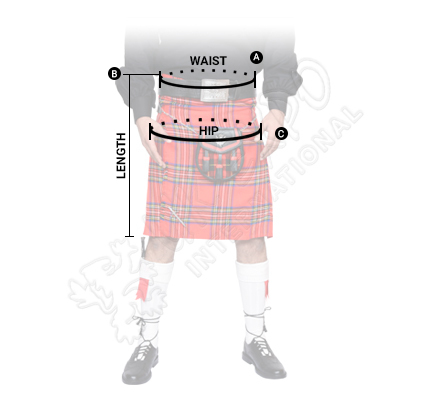 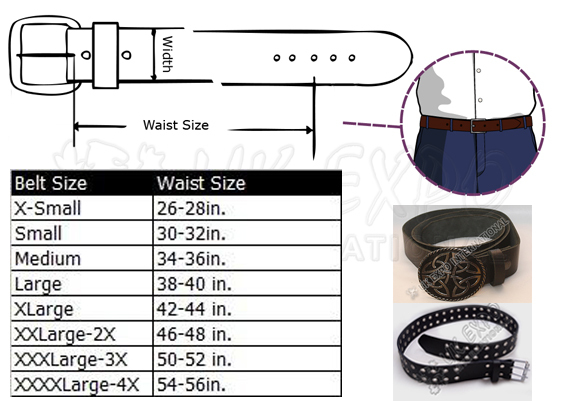 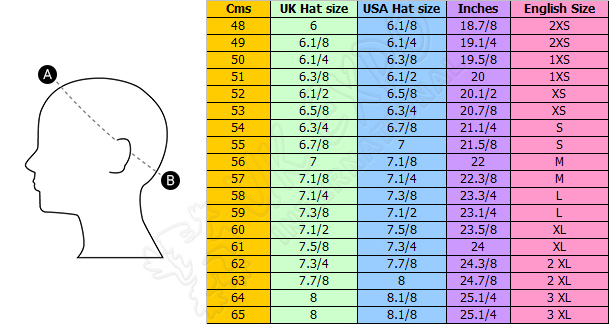 Sgian Dubh Packing for Scottish Stores , Plastic Transperit Material with Any Color Background also company Address and Logo Can be print back on customer Demand . 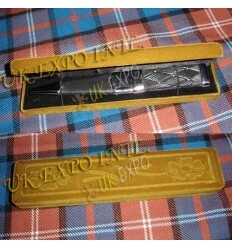 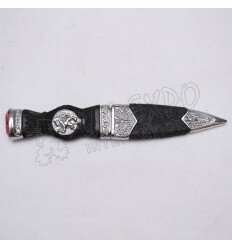 Golden Sgian Dubh Gift Box wood Material with Velvet cover Embossed. 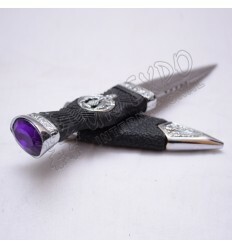 Amethyst Stone Sgian Dubh Nice Artificial Diamonds In Different colors Double Side Design on Handle. 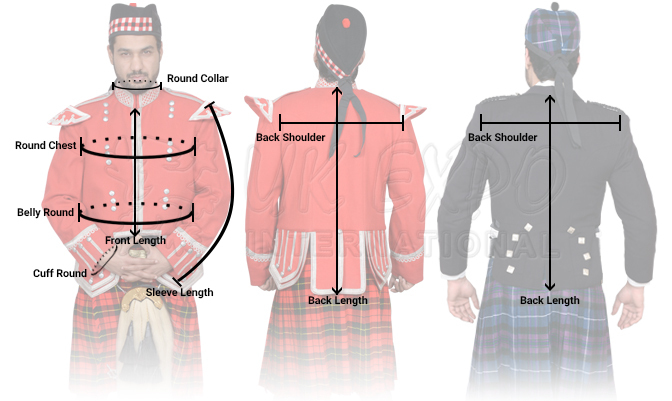 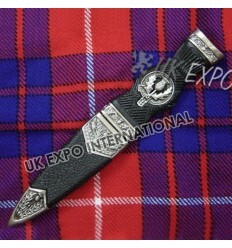 The Chrome Art Made Special Scottish Designs. 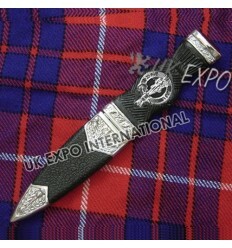 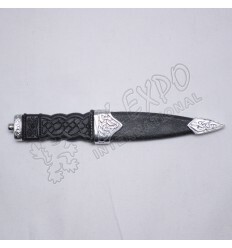 Ruby Stone Sgian Dubh Nice Artificial Diamonds In Different colors Double Side Design on Handle. 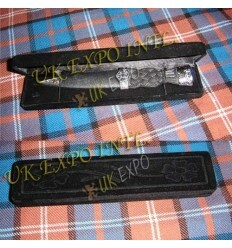 The Chrome Art Made Special Scottish Designs. 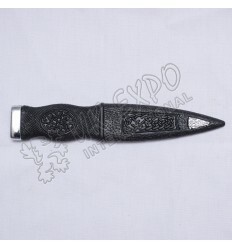 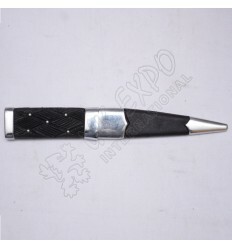 Sapphire Stone Sgian Dubh Nice Artificial Diamonds In Different colors Double Side Design on Handle. 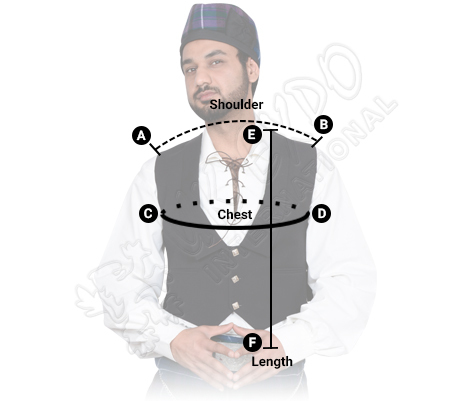 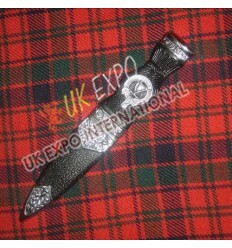 The Chrome Art Made Special Scottish Designs.